Moving Image & Content is a digital agency specializing in the fields of fashion, beauty and luxury, helping brands discover unique digital strategy that enables the distribution of compelling branded content that generates interest, drives traffic and ultimately helps brands build meaningful, long-term relationships with their online consumer base. 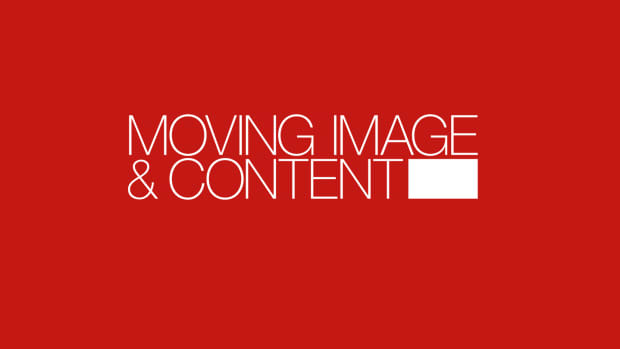 As a Digital Fashion Marketing Intern at Moving Image & Content you will be working close with and supporting the Account Team. You must be able to perform thorough market research, administrative duties, and be able to remain organized within a fast-pasted environment. Moving Image & Content is a digital agency specializing in the fields of fashion, beauty and luxury, helping brands discover unique digital strategy that enables the distribution of compelling branded content that generates interest, drives traffic and ultimately helps brands build meaningful, long-term relationships with their online consumer base. 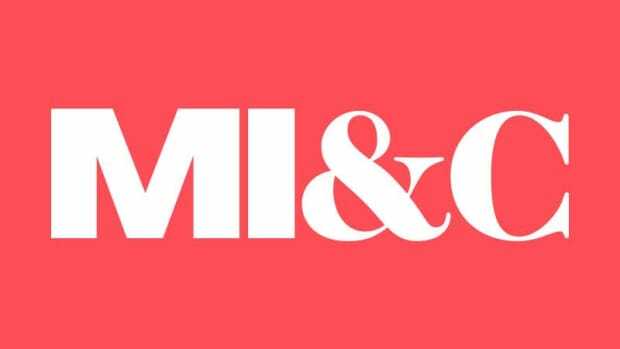 Working closely with some of the world&apos;s most prestigious and recognizable brands, YSL, Mugler, Tory Burch, and DVF, just to name a few, MI&C develops a distinctive digital marketing strategy to elevate the brand&apos;s image in the public eye. From cinema-ready fashion films to stunning documentaries and immersive web TV, MI&C offers its clients off-the-cuff content that never fails to amaze. From strategy to content to distribution, MI&C helps brands build enduring customer relationships through the digital sphere. Position: As a Digital Fashion Marketing Intern at Moving Image & Content you will be working close with and supporting the Account Team. You must be able to perform thorough market research, administrative duties, and be able to remain organized within a fast-pasted environment. We are looking for hard working individuals who are fashion savvy, technologically capable, organized and self-starters. Requirements: Experience in or knowledge of the fashion industry, digital platforms; keynote, Microsoft Excel/Word, social media and marketing. You must be MAC savvy. Moving Image & Content is an award winning digital and experiential marketing agency providing strategy and creative for fashion and beauty brands. As our Office Intern, you must be able to perform thorough market research, administrative duties, and remain organized within a fast-paced environment. The Intern will assist in carrying out company's branding efforts, publishing content to the company blog and social media platforms and will be responsible for managing assets related to content marketing. Moving Image & Content is an award-winning digital and experiential marketing agency specializing in the fields of fashion, beauty and luxury. You will be working closely with and supporting the Account Team to perform thorough market research and administrative duties.